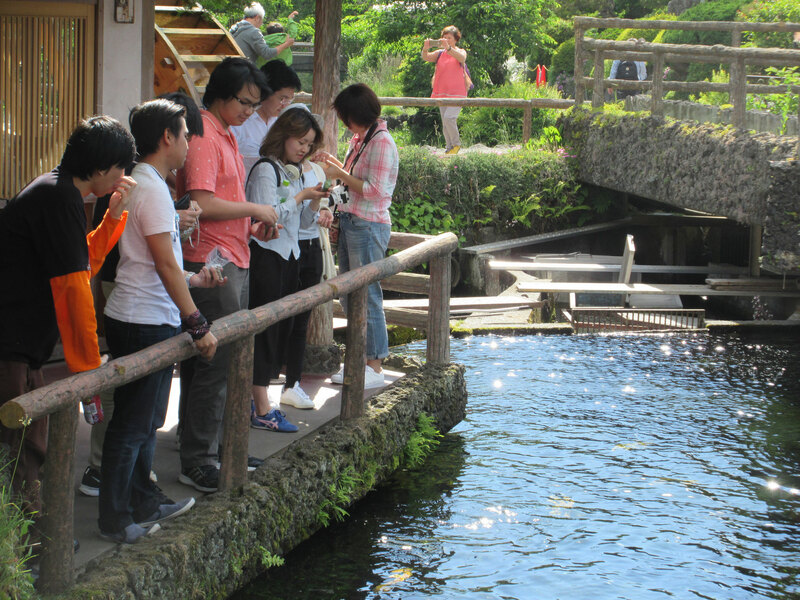 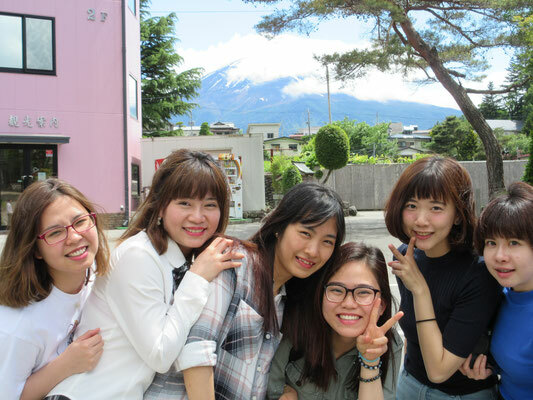 We went to Lake-Yamanaka around Mt.Fuji on school trip. 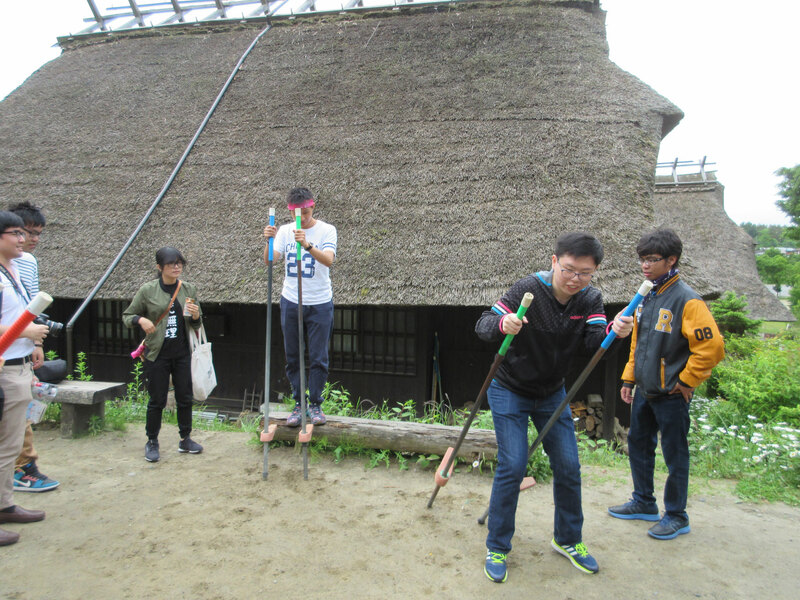 It was great time to see magnificent views of Mt. 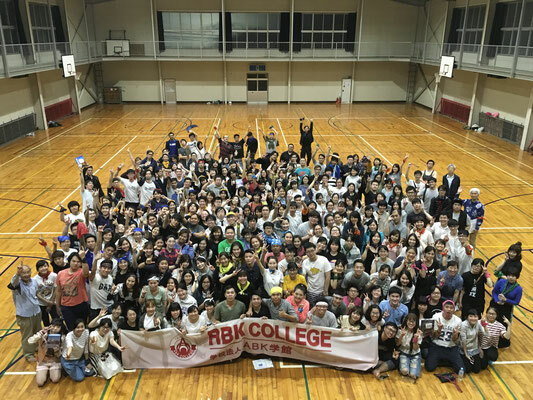 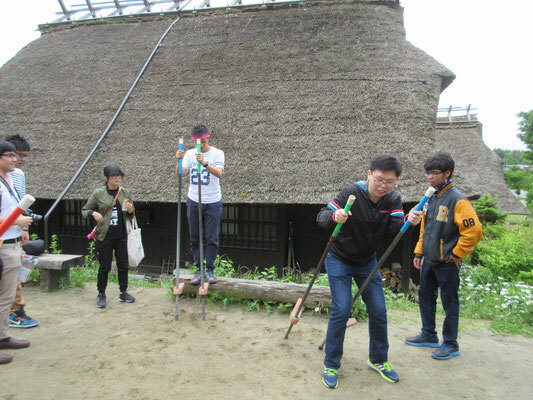 Fuji and have fun with all of students and teachers through the overnight stay.